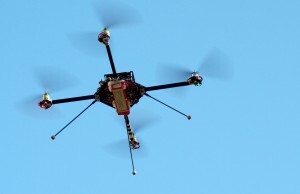 Helicopter drone with four rotors as an example of an embedded system. The Embedded Systems Initiative (ESI), a co-operation between Friedrich-Alexander Universität Erlangen-Nürnberg (FAU) and the Fraunhofer Institute for Integrated Circuits (IIS) will receive 1.8 m euros in funding from the Bavarian State Ministry for Economic Affairs, Infrastructure, Transport and Technology. The funding will be used for the further extension of the ESI application centre. The centre co-ordinates collaboration projects between academia and industry in the field of embedded electronic systems. For this reason, one of the main goals of the Embedded Systems Initiative is the efficient transfer of knowledge between research units and industry. The Centre aims to establish long-term connections to industry partners for joint research projects with the University and the Fraunhofer Institute. ‘In the past three years, we have been highly successful and we are pleased that funding for our projects has been extended,’ states Torsten Klie. Founded at FAU in September 2007, the Interdisciplinary Centre for Embedded Systems (ESI) has been co-ordinating and managing interdisciplinary research, teaching and further education in the field of embedded systems. 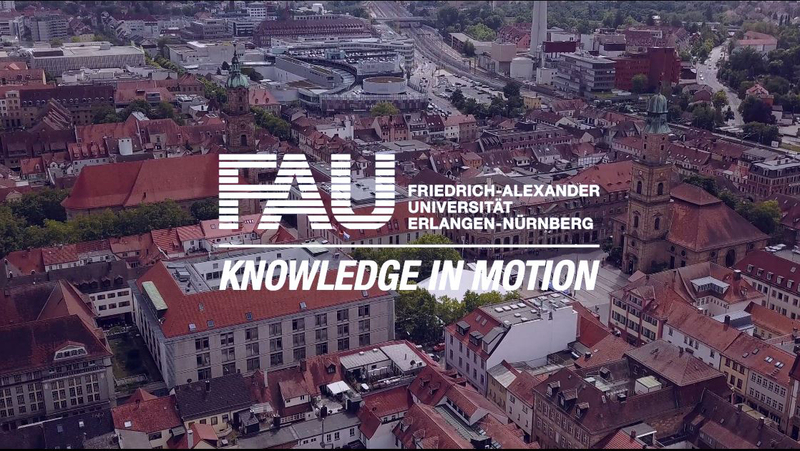 19 researchers from 15 Institutes at the FAU departments of Electric Engineering, Computer Science, Mechanical Engineering, the Faculty of Medicine and the School of Economics contribute to the project by sharing their expertise. In 2009, the ESI Application Centre at the Fraunhofer IIS in Nordostpark was opened. It aims to develop new, innovative products for industrial applications. In the last three years, the Interdisciplinary Centre ESI received ten commissions from industry. In addition to that, there are currently twelve pilot projects at the Interdisciplinary Centre and the Application Centre which receive funding of 4.8 million euros.